These days, you can find more and more men and women playing golf. At one time, a tattered pair of cleats, a handful of golf balls, an old set of clubs and old golf clothes purchased at a garage sale was sufficient for the average player. But the rise in popularity of the game in the last decade and a half has led to a boom in the production of sales of merchandise for golf. 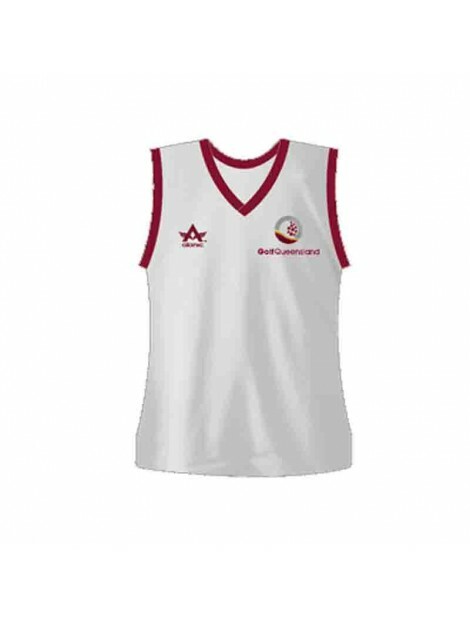 You can easily find golfing clothes and accessories for women at low cost from golf team-wear supplier. If you have an apparel and accessory store, these are 6 must-have golf apparels and accessories you need to buy for women. You can find shirts of amazing styles for women, so that they can stay comfortable while golfing. Ladies can wear personalized golf shirts on the golf course as well as off it. These can be imprinted with the message, slogan or logo of the golfer’s own choice. 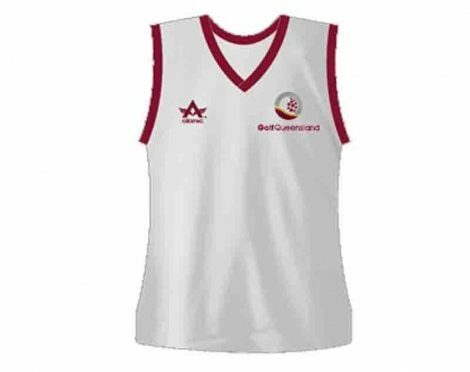 Shirts of promotional nature can be embroidered or imprinted by golf clothes manufacturers. Either way, it can help effectively and perfectly display logos and messages. These are perfect for promotional use, as they are durable and can also make great gift items. A pair of good sunglasses is important to protect the eyes from the harsh rays of the sun. Even when someone is not playing the game, she can take rest and watch others in action. Many golf team wear manufacturing companies also produce sunglasses. A good pair of sunglasses can be safe and protective for the eyes during extended hours of game playing. Golf visor is a great gear for women. The UV rays of the sun can have a damaging effect on the perception ability of a golfer to hit a golf ball with the greatest might. A quality golf visor is stylish and can also solve the problem very easily. It can easily safeguard the eyes from the harmful rays of the sun. Golf shoes for ladies are designed to be fashionable as well as practical. These can sweep the grass over the golf course without causing any damage to it. It can assist a golfer to play the game better. It is an indispensable part of golf team wear clothing. Golf gloves can also safeguard the hands in an easy way, when golf is being played. Extended hours of handling the golf racket can cause damage to the hands. These are extremely modern and can help women to play the game better at any time. Golf clothing manufacturers make high quality gloves today for women who play the sport. Golf cap is one of the main accessories for golf players. Custom golf caps made by golf cap manufacturers are quite popular today, and these are permitted in the rules and regulations of golf playing. Today, these are allowed by organizers of various golfing tournaments. They help protect the head from the strong rays of the sun, occasional gusts of winds and chills. Previous PostTop Five T-shirts from the Global Designers to the Urbane Fashion DevoteesNext PostCustom Sublimated Shirts – Who to Sell Them To?